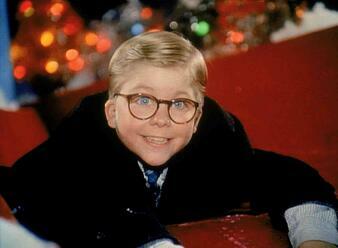 Little Ralphie Parker from The Christmas Story has it rough. All he wants is to avoid the schoolyard bullies, admire his father’s dazzling leg lamp, and, of course, shoot his very own Red Ryder air rifle. But these few, seemingly easy tasks are difficult for a young boy such as himself to accomplish! In our opinion, Ralphie needs the help of the cloud to complete these missions to the best of his ability. Let’s take a look at how G Suite and Zoho could have helped Ralphie throughout the holiday season, and keep in mind, you don’t have to miss out on the transformative functions of the cloud like our young hero did. On his daily walk to and from school, Ralphie runs into punks that are always up to no good. These encounters are never pleasant for him or his younger brother, and eventually, Ralphie decides to do something about it. But rather than do the foolish thing and stand up to the bullies (which could only result in a bloody nose for at least one of them), he decides to take a safer course of action: create a variety of routes for himself using Google Maps. 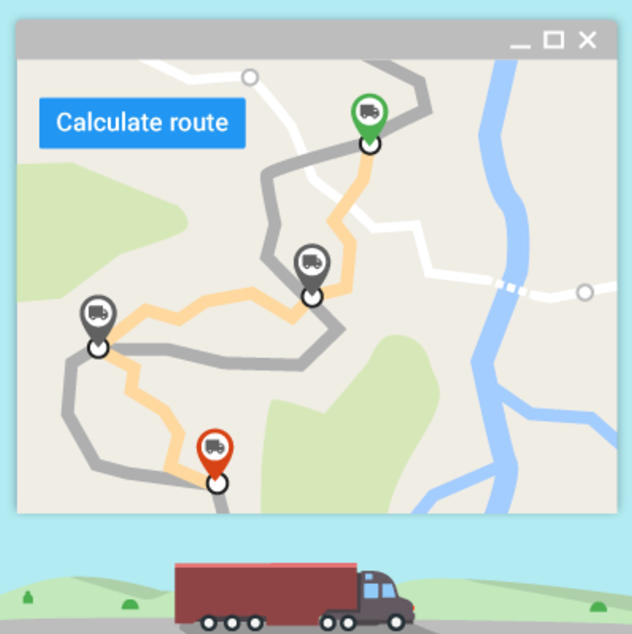 With this tool, he can explore different departure times from school, estimate when he would arrive home (which he could share with his mother, so she knows when to expect him), and even look at the traffic that day in Indiana. But most importantly, he could create a route that would avoid the few blocks where the bullies hang around, and avoid the confrontation altogether. And let’s imagine he wanted to make a few other visits, such his friend Flick to see how his tongue is healing. If he had a way to keep all of his friends and family organized – say some sort of a digital relationship portal – he could not only set up his walk home to dodge the bad guys, but hit important locations to make friendly visits to the people he actually wants to see. In the business world, our customer relationship management (CRM) system does this for us. 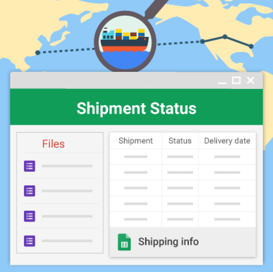 Our Zoho integration with Google Maps can allow our sales reps and account managers to travel strategically between prospect or client visits so they can spend more time face-to-face rather than commuting or spending time planning the commute upfront. The leg lamp pales in comparison to what’s really important here, however: the Red Ryder, carbine action, two-hundred shot range model air rifle. Ralphie really wants one for Christmas, but his mom thinks that he’s going to shoot his eye out and refuses to budge on the issue. Google Docs could have helped Ralphie in convincing his mom. He could have shown his mother the instruction guide via Docs and given her an effective presentation using Google Slides on how he would use the guide to fully understand the safety features that the rifle possesses. This would have convinced mom that Ralphie was not only mature enough to handle the rifle, but perhaps even more qualified than anyone else in the whole world! Shooting out his eye would not have even been in the question with Google Docs and Slides. With the power of Google and integration opportunities, Ralphie might have been able to turn a few pipe dreams into achievable goals. 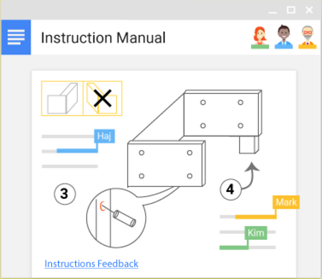 Google Maps integrated into Zoho CRM, Google Sites, and Google Docs are only a small fraction of tools that the cloud offers to make both individuals and businesses more efficient. In The Christmas Story, we watched Ralphie Parker work through numerous challenges, and learned how they would have been easier to solve with the help of the cloud. But now for your challenge: think of the tasks you can automate in your own business. What process have you left untouched for more than 5 years? What tasks still involve printing or handwriting? Is your communication with your prospects and clients as timely as you’d like? Send us your broken business processes (large or small, from any department of your organization), and you might win your own prize this holiday season. 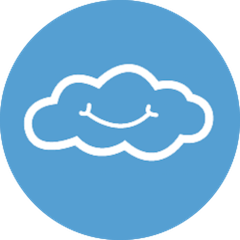 Cloudbakers will pick the top 3 winners to receive a preliminary engagement with our technical staff (free of charge). About the Author: Tara Dobbs is a student intern and cloud evangelist interested in marketing/educating businesses on productivity.